Dubai-based hospitality management company Aleph Hospitality has signed a franchise agreement with Marriott International for the first Four Points by Sheraton hotel in Liberia. The landmark property is ideally situated in the city’s central business district, adjacent to the United Nations mission and in close proximity to a number of government organisations and commercial offices. 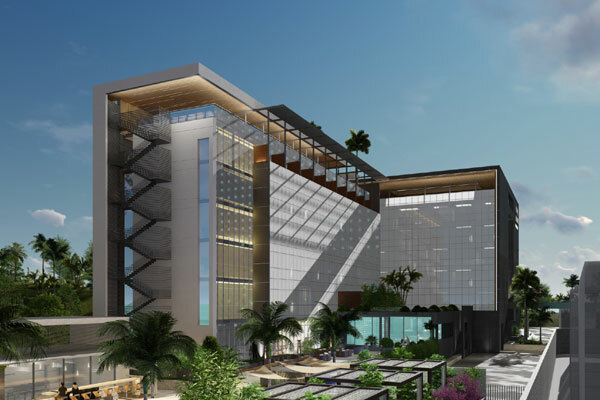 It will offer 111 stylishly appointed guest rooms to the capital’s expanding business traveller base, along with meeting facilities and a multitude of food and beverage outlets, including one all-day-dining venue, one speciality restaurant, a beach bar and grill and a rooftop bar. Guests will also be able to take advantage of a gym, spa, swimming pool and access to the beach.